MILAN – In a bid to diversify and expand its portfolio of premium brands, Italy’s Illy Group has agreed the acquisition of British chocolate maker Prestat. The Italian company, owner of the world-renowned coffee brand illycaffè, did not reveal the financial terms of the deal. Illy said that Prestat, which employs nearly 100 people, could partner with premium chocolate brand Domori, which it bought in 2006. 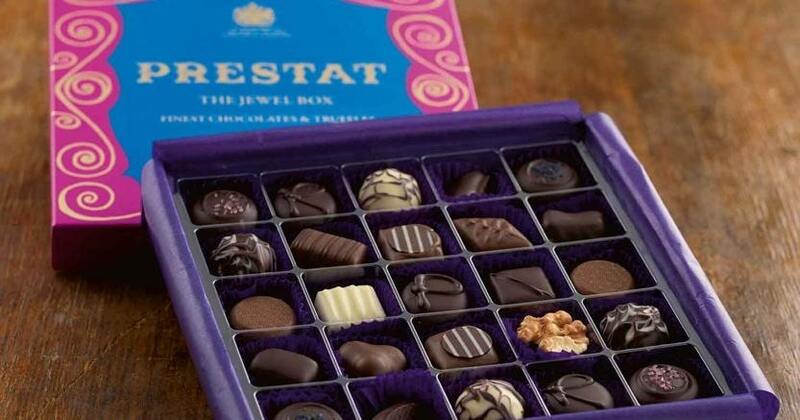 Domori will provide rare Criollo cocoa to Prestat, while Illy will help the confectioner expand its brand, Prestat co-owner Bill Keeling said in a statement. Riccardo Illy, Chairman of Gruppo Illy, commented: “The deal is consistent with the DNA of the group, constantly looking for a proposal of the highest quality offer and reinforces the growth in the chocolate business in which the group is already present with Domori. The two companies complement each other perfectly and have a geographical presence in the main world markets, based on a passion for excellence in chocolate”. Having grown Prestat from a single shop with a turnover of £100,000 to a £7M retail and manufacturing business, the two co MDs and half-brothers, Nick Crean and Bill Keeling, said they were delighted to embark on the next stage of Prestat’s growth. Bill Keeling said, ‘We are delighted to announce the deal with Gruppo Illy. Gaining access to what many believe are the world’s finest couvertures, together with the support of Gruppo Illy’s financial strength and a range of new distribution opportunities, makes Prestat’s future very exciting’. Illy Group also owns wine company Matrojanni and stakes in French tea maker Dammann Freres, and jam maker Agrimontana. The group plans to further expand its non-coffee ventures and list them separately in the medium term, Chairman Riccardo Illy told Reuters last year.